So, you want to play with the flair of Federer or the power of Djokovic - you need a racket. With so many great ones to choose from, it can be hard to choose one we make it simpler. 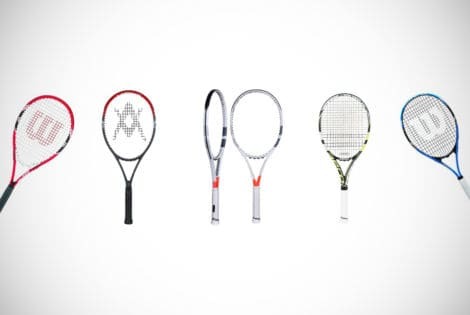 Check out our guide to the best 15 tennis rackets on the market today!